Instagram has grown to be one of the fastest growing social media networks since its launch in October 2010. 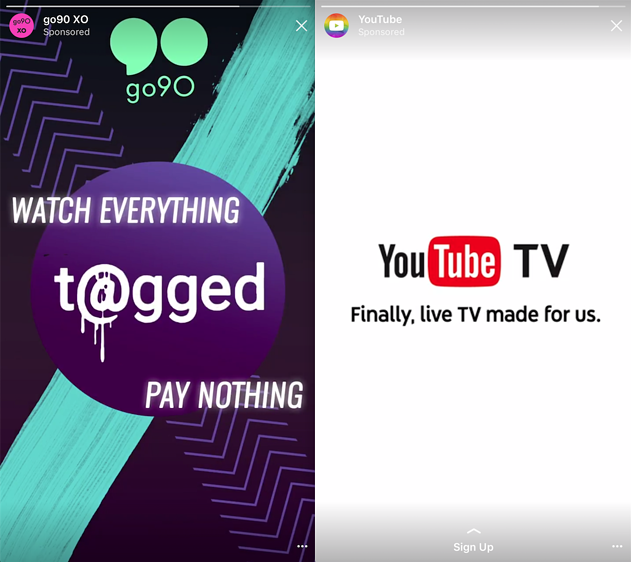 Years later, the social network has expanded its features to keep up with its competitor SnapChat introducing Instagram Stories in August of 2016. Today, its Instagram Stories feature has surpassed SnapChat hitting over 200 million daily active users. Instagram Stories has successfully created a fun way for users and businesses to share all the moments of the day. 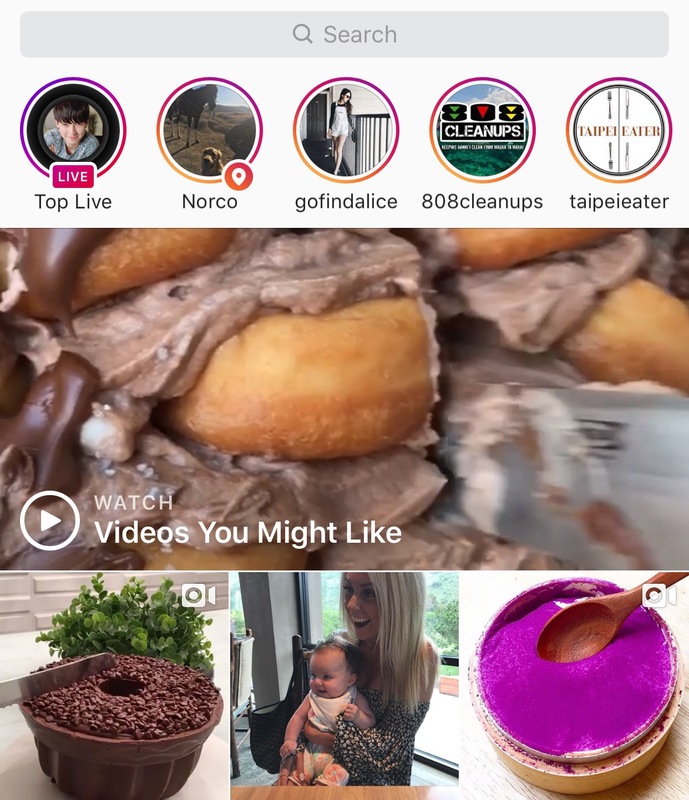 With its enchancing filters, tagging users, hashtags that now feature stories, and location stories located on the explorer page and of course Instagram ads in between stories. It is no wonder why so many are taking advantage of this platform. From a brand point of view, you can't go wrong jumping on this video trend. Social media has been and continues to be a great platform for advertising. 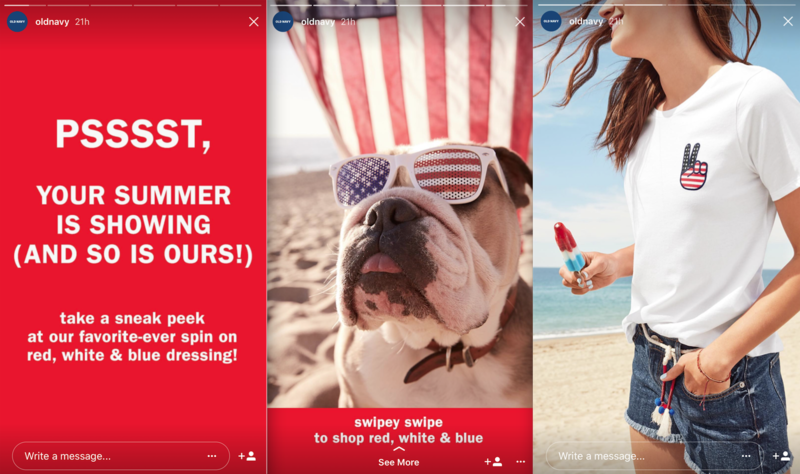 Since many are spending their leisure time on Instagram and now utilizing Instagram Stories, than as a marketer it is best to jump on the bandwagon. Show your users what they want to see. >>With social media being an effective marketing tool, get a glimpse of what it takes to build your social media presence with this social media success story! 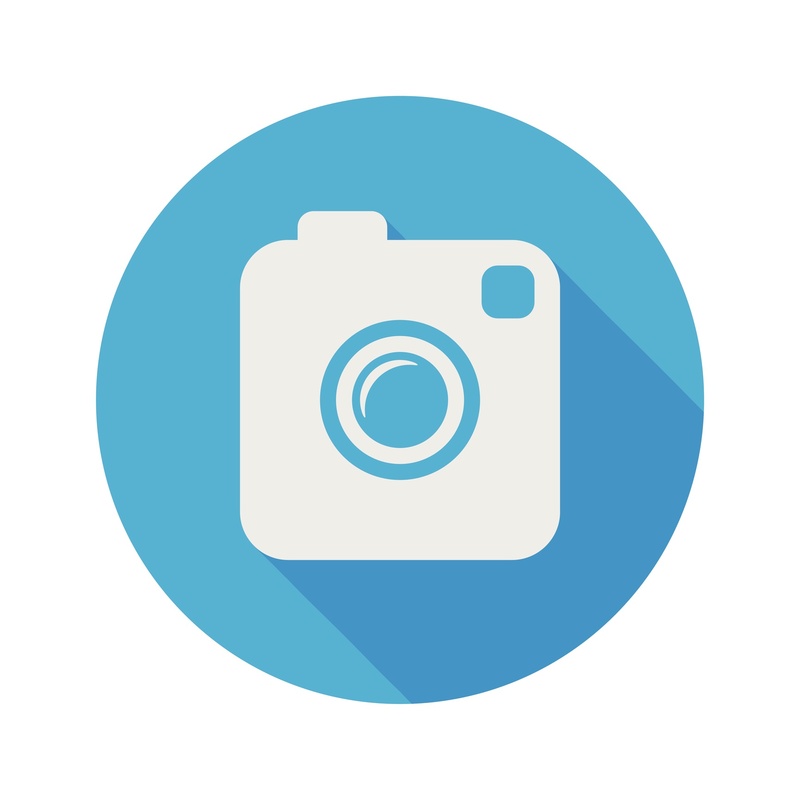 How Instagram Stories Benefit's the Advertiser? You can add hashtags or your location and be featured on your city location story, which helps with your exposure. Advertisers today are focused on creating thumb-stopping ads. Ads that you see when you need them is what the current buyer is aiming for. But to make sure your ad is thumb-stopping material there are a few things you will have to keep in mind while creating them. 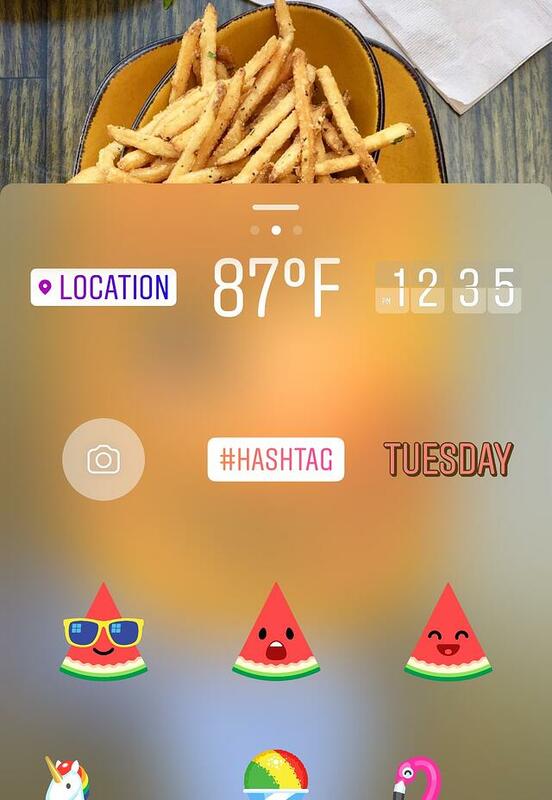 We are not only talking about the popular facial expressions that most of us are familiar with when sending a text, but also take notice of the emoji's Instagram offers. Instagram has several features for your story, even a simple line of text can be made beautiful with the right colors and presentation. Explore and use its built-in features like text colors, background filters and props to create an engaging ad. Convey the most with the least amount of text and your ad will get maximum exposure. Are you looking to expand your brand and gain exposure? Contact us to discuss how we can help you build your social media presence today! With social media being an effective marketing tool, get a glimpse of what it takes to build your social media presence with this social media success story!